LightWerks is a full-service audiovisual system integrator. Services include audiovisual system design, integration, programming, project management, repair, onsite service, service/maintenance agreements, and professional training for hundreds of products. 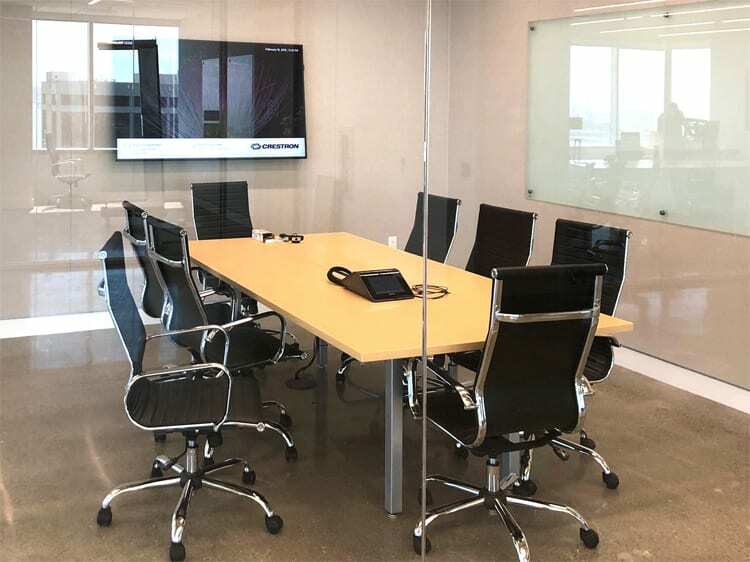 Lightwerks provides full service Audio Visual technology integration for companies all sizes. We combine all top-brand products with our expertise.